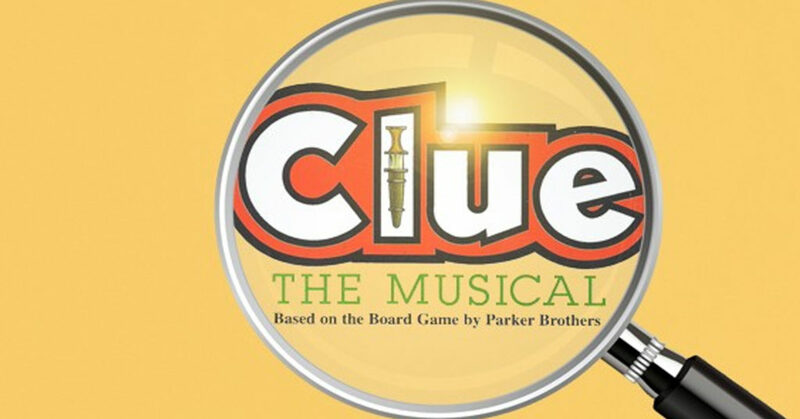 Clue has leapt off the game board and onto the stage in an exciting and hilarious theatrical adaptation, currently running at the Bucks County Playhouse. Beloved actress Sally Struthers stars in this production of the comedic whodunit, based off the popular film. You won’t want to miss Clue: On Stage, which you can save 45% on seats to through TodayTix. Here are just a few of the reasons we can’t get enough of this weird and wonderful mystery. 1. The classic board game is the best. 2. So is the awesome movie. The movie, released in 1985, was directly inspired by the board game. While it totally bombed in theaters, it is now regarded as a bonafide cult classic. The movie features an all-star cast, lead by the legendary Tim Curry and Madeline Kahn. Kahn famously improvised one of the film’s most quoted lines, “Flames, on the sides of my face.” The film Clue has multiple endings, so when it was initially released, movie-goers could choose if they wanted to see the movie end in either A, B, or C.
3. It makes for a great group Halloween costume. 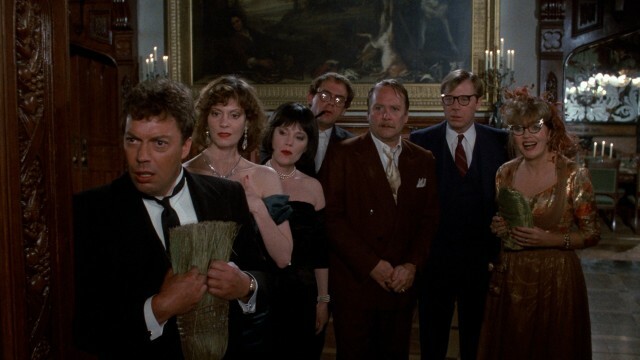 The characters from Clue make an awesome group Halloween costume, since they are all recognizably unique, colorful, and fun. 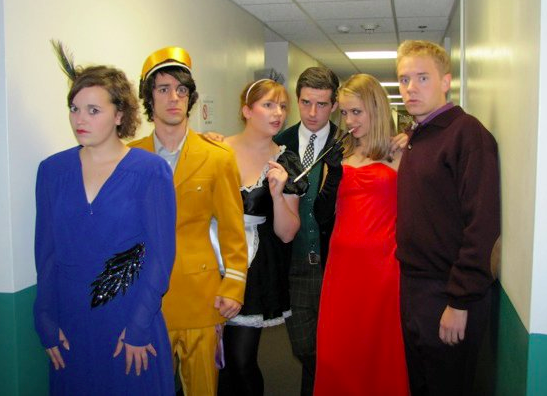 Since Clue is a murder mystery, the costume is also a good fit for the holiday spirit. 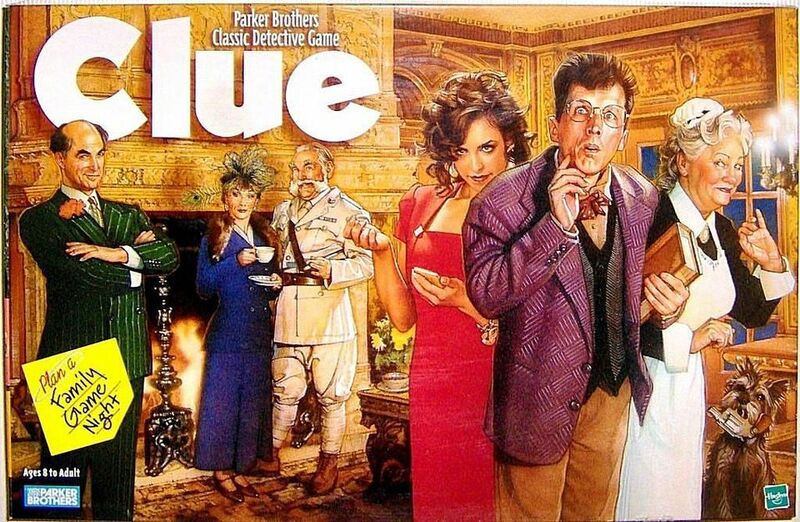 In fact, the game and the movie adaptation of Clue receive great attention during the month of October. 4. There’s a fun musical adaptation. 5. And a gameshow, too! 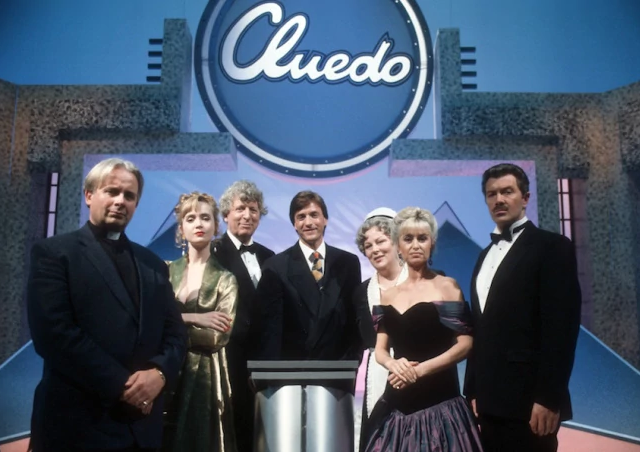 The thrilling and silly British TV show Cluedo invited viewers and celebrity contestants to try and solve weekly mysteries at the mansion at Arlington Grange. The scenarios and weapons changed while the cast of possible suspects always remained the same. The show lasted for four seasons. What are some things you love about Clue? Let us know on Facebook at Twitter!